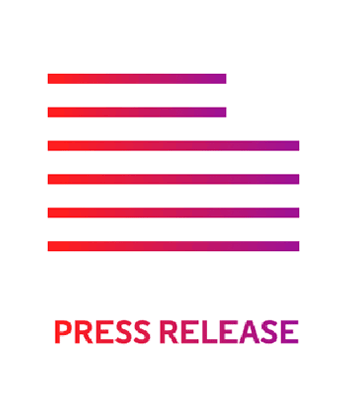 SAN FRANCISCO – OpenIO announced today the Video Edition of its next-generation object storage solution designed specifically for today’s complex and demanding media environments. Showing its adaptive streaming and event-based transcoding capabilities, the company will be demonstrating its software at the NAB Show in Las Vegas, Nevada, Las Vegas Convention Center, Booth #SU9515SUL. Designed to store, protect, serve and process data at large scale, the OpenIO storage solutions are able to sustain large amounts of data, users and application connections, as well as a large number of servers. Applications can access data via APIs, a command line interface, file-based access or applications-oriented connectors. Applications leverage directly the grid of nodes to process and serve the content with minimum latency. OpenIO offers a software solution that allows organizations to converge applications and storage on a single platform for massive hardware resource optimization, bringing flexibility and agility to large-scale storage infrastructures around the world. For more information, check out www.openio.io and @openio on Twitter.